Long Time Passing | Andrew H.
January 27, 2014 by Andrew H.
Long Time Passing January 27, 2014 Andrew H.
The world has lost one of its greatest voices for civil rights and one of its greatest singers and writers of Hymns of Social Justice. 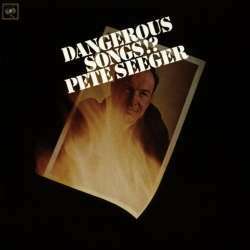 If I had to name just one voice that has influenced me to be liberal it would be Seeger. 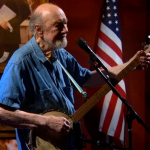 It is impossible to pick just one of his songs that has influenced my life so I will do several Pete Seeger themed posts over the next couple of days. 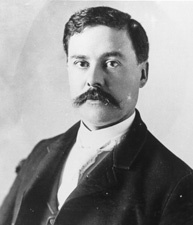 “Where Have All the Flowers Gone” may be one of Seeger’s best known songs. It has been performed many times by many artists including The Kingston Trio, Peter, Paul, and Mary, Joan Baez, The Searchers, Richie Havens, and many more. 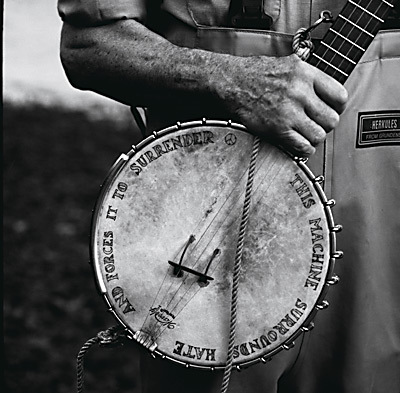 Check out our other Pete Seeger posts here at Approaching Justice, as well as our Seeger-inspired Hymns of Social Justice series.